Based at Units 7 and 8 Bessemer Way, there is a combined floorspace of over 100,000 sq feet. We host an array of varied businesses that give you access to some of the most reputable and professional services in East Anglia. The site has a number of treatment rooms suitable for massage, sports and complementary therapists, as well as clinical spaces for Chiropody, Podiatry and Physiotherapy. Sally Rainer has her hair and beauty salon, Rainer Hair, where they specialise in hair extensions, and have recently added both a gentlemen’s barber service and a nail bar. In 2017 Kathy Buller, opened her new studio on site. 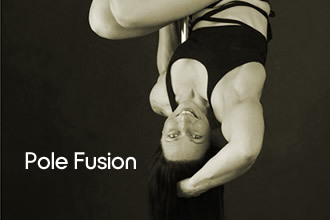 Pole Fusion not only has a range of conventional exercise classes, but also specialises in pole fitness, aerial hoops and burlesque. 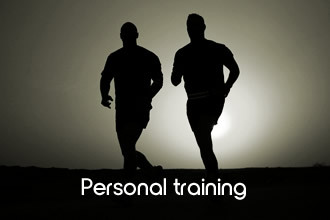 Personal Trainers are also available on to help you get the most from your workouts. 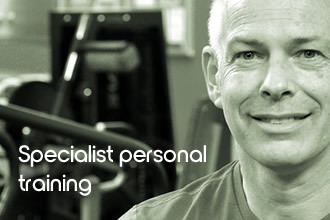 Laban PT, with Andrew Laban is one of the regions most reputable personal trainers, and Brice Exercise Specialists can work with people with more advanced health and fitness needs. The services available are listed below, select the service to see additional information as well as contact details for the relevant business. Kathy is one of the regions foremost presenters and fitness professionals. Pole Fitness hosts upwards of 30 exercise classes and course sessions a week. All levels of fitness and ages are catered for. With weight loss bootcamps, over 50’s sessions, Yoga, Circuits plus many more. Specialising in Pole, Aerial Hoop, Burlesque. Balmain Hair Extensions and hair products. A specialist trainer with 30 years experience and a particular interest in helping those with medical conditions to be more active. 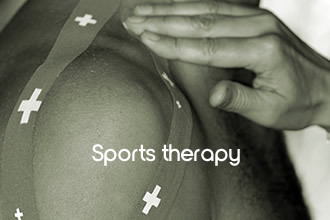 Providing honest, effective and evidence based treatment to help resolve your musculoskeletal pain and injury. George is registered with most major health insurance companies. Offering 1:2:1 personal training, fitness testing and new for 2017 – online coaching. Andrew provides personal training packages for those who want to add variety and motivation to their workouts. Providing many different types of therapeutic massage techniques. Our experienced Level 4 certified massage therapist carefully customises the right treatment to suit your needs. We can help your business get on it’s way – great deals for start ups, low outlay to help you focus on building up your client base, excellent location with parking and great amenities and expert advice from the Bodywellness team. We offer great opportunities for new local health and fitness related business start ups. We have already helped numerous personal trainers, sports therapists and complementary therapist businesses grow from the earliest stages of development. We know what it is like to start your own business and we try help take the financial pressure off you whilst your business gathers momentum. We help by giving you a 2 month period to develop your business and your room rental gradually increases. You start at 33% of the normal rent for the first month, 66% the second month and only pay full rent in the third month. We call this our Business Incubation Programme. For more details contact call 01493 603430.